Getting a book for a bibliophile may seem like the quintessential gift, but more often than not, you don’t know if they’ve already read the book or prefer a different genre of books. If you are stumped for ideas, here are a few ‘bookish’ presents that are may win a few hearts over! Read the synopsis below and my thoughts, to see if this is a book that would pique your interest as well. One such day, I received a slice of a extremely lush chocolate cheesecake. It was rich, decedent, and in essence a chocolate lovers dream! I’ll share the recipe with you below and some pictures I took along the way. I’ll also add some tips that I use, to ensure the cheesecake doesn’t sink or have cracks. Don’t panic if you do, because the final step is covering the cake with a rich chocolate ganache! Mohsin Hamid’s Exit West which was recently short listed for the Man Booker prize was one of my anticipated’s read this past month. I had read his earlier books, The Reluctant Fundamentalist and Moth Smoke and have enjoyed his modern writing style. An intelligent novelist, with a unique storytelling ability, Hamid’s latest book, Exit West, is a book that evokes much feeling and is pertinent in these times when we face a refugee crisis. 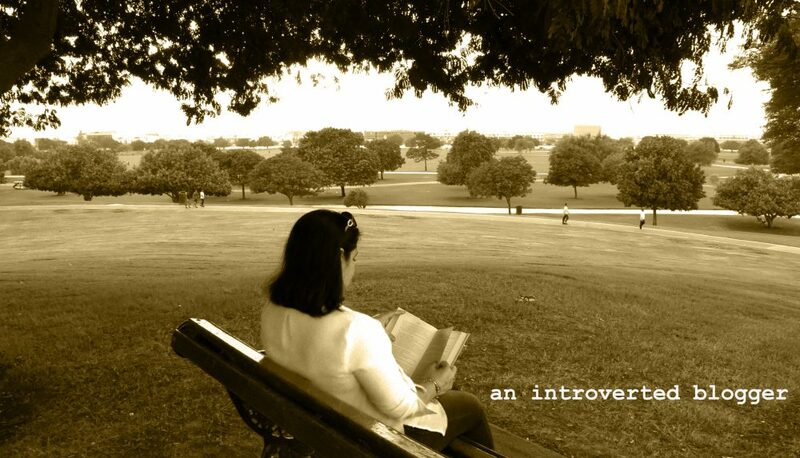 I recently came across an article ‘Why introverts absolutely loathe talking on the phone’ and shared it with my friends on Facebook. Surprisingly, it generated quite a bit of response. Some could relate to it, others took it to understand why introverts, like myself, avoid phone calls like the plague! I felt liberated – people understood me!